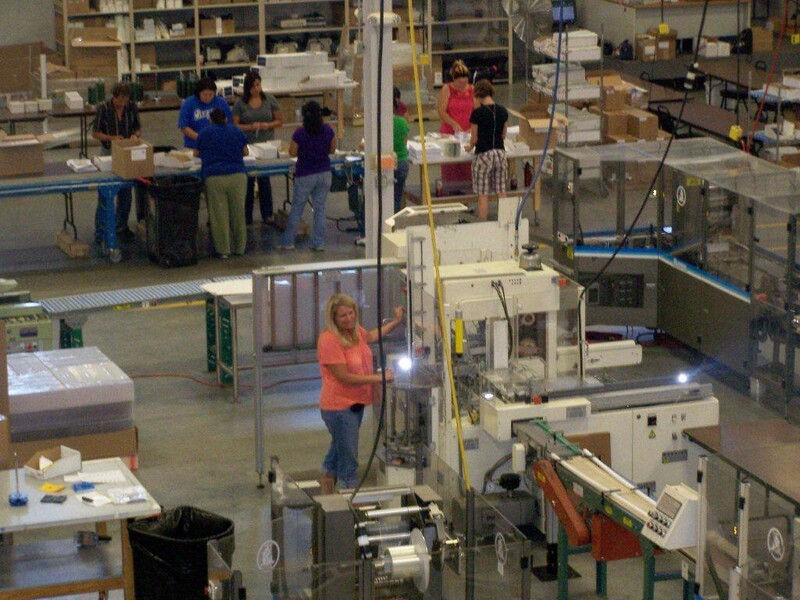 Assembly and Shrink Wrap | TurnKey Solutions Corp.
TurnKey Solutions has the ability to handle large assembly projects; turning the complex into simple. We find clarity in complex jobs by simplifying our processes. 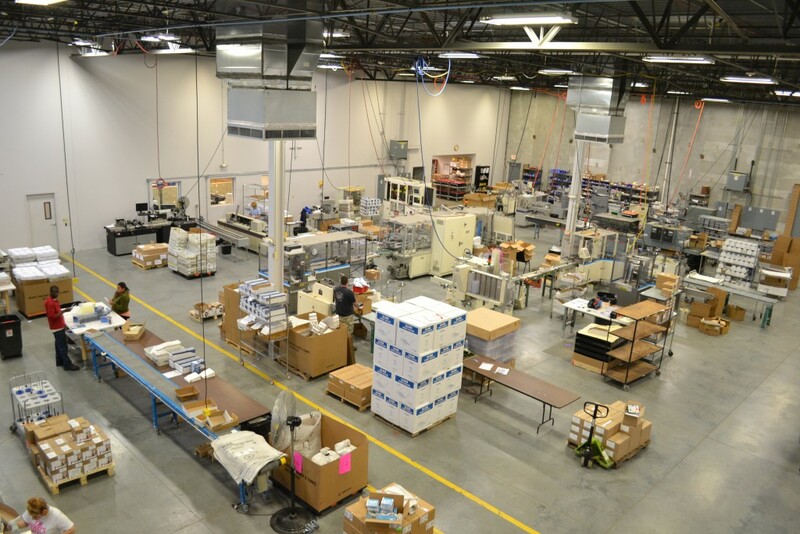 At TurnKey Solutions, our experience in handling projects gives us a tremendous competitive advantage. We work side by side with your project managers and buyers to ensure that we have a thorough understanding of how your order needs to be completed. 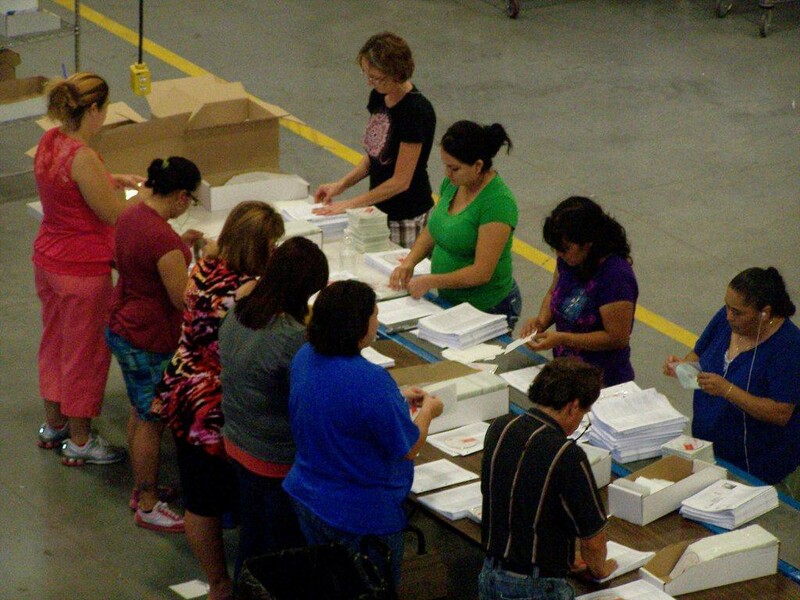 Our assembly teams can handle in excess of 100,000 packages per day, utilizing automated, semi-automated and hand assembly processes. With more than 70,000 sq. feet of working space available and equipment in place, we’re ready to take on your next project at a moments notice. Our secured facility is monitored 24 hours a day and a security audit is performed annually. Our Best-In-Class operation provides the most complete range of services and support for all projects large or small.